WILSON – If you read many articles about 5G, you’d think that we’re on the cusp having wireless broadband brought to most homes in America, providing homes with another option for broadband. 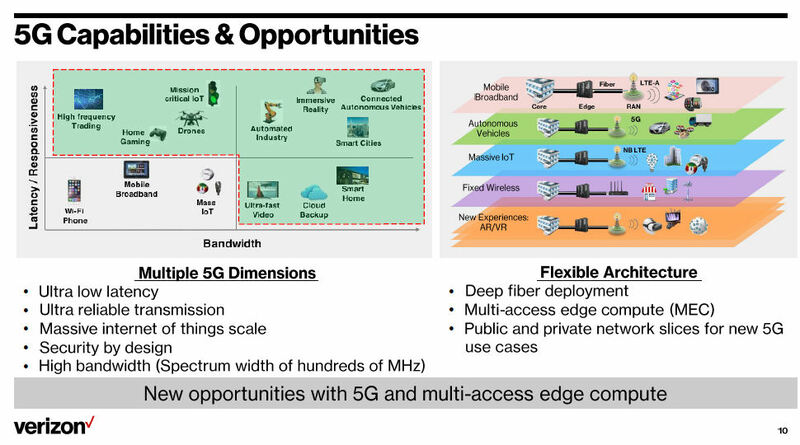 This idea was recently bolstered by news that Verizon plans to offer 5G wireless broadband to as many as 11 million homes over the next few years. What’s the future of work outside the metro? Check out the Gig East event in Wilson on Oct. 30.